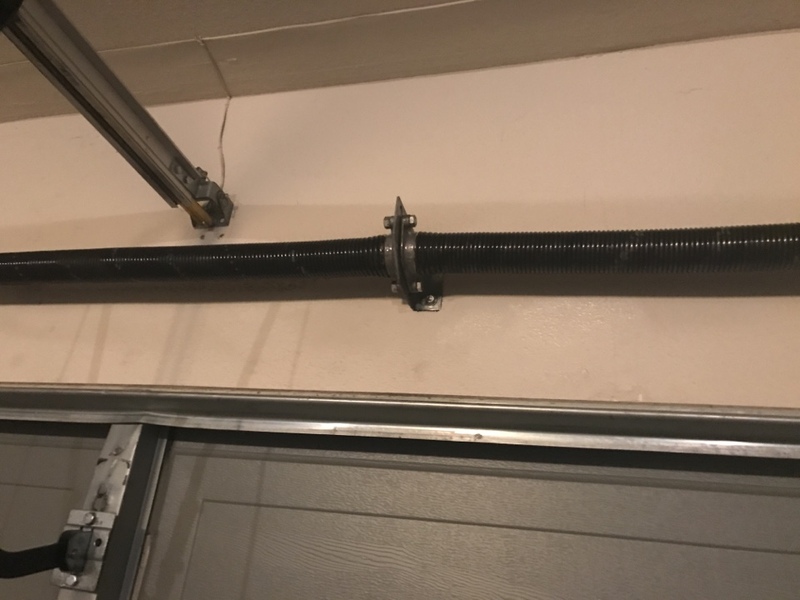 Need Quality Hollister CA Garage Door Repair & Installation? Aaron Overhead Door has a history of providing 5-star service, including Hollister CA garage door repair & installation services. 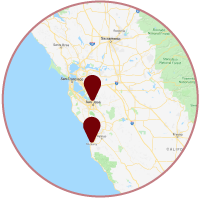 Our reviews below describe the quality work we’ve done in Hollister CA. Made an appointment with anorher firm (big mistake) as they never showed up and never called. Called Aaron they were here same day and at the time they said they would be. Door now works like new. Would highly recommend them and now have their number saved. Thanks Aaron.